Thaddeus Sobieski Coffin of Revere, was born in Harrington, Me., in 1838. He is a descendant in the seventh generation of Tristram Coffin and Dionis Stevens. Their son, Lieutenant John Coffin, born in Haverhill in 1647, married Deborah, daughter of Joseph and Sarah Austin. He settled in Nantucket, and after living there for several years removed to Edgartown, where he resided till his death. He filled minor offices at Nantucket, and was a Lieutenant in the militia at Edgartown. Tristram Coffin was born in Nantucket, and married there in 1714 Mary Bunker. He was a lifelong resident of the island, where he died in 1763. Richard Coffin, who was born in Nantucket in 1729, married Mary Cook. Temple Coffin, born in Addison, Me., married Ann Thorndike. 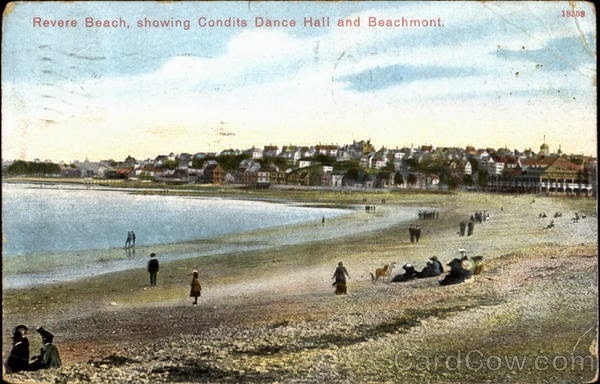 John B.Coffin was born in Harrington, Me. in 1812. He was engaged in ship building for several years, and then followed agriculture on his farm in Harrington, where he died in 1878. His wife, whose maiden name was Ruby Strout, was born in Harrington, Me., a daughter of Deacon Benjamin Strout. She died in 1849, they had four children—Delia, Thaddeus, Helen, and John. John married for his second wife Lucy Cates, by whom he had two children — Frank D. and James. Thaddeus S. Coffin was educated in the public schools of his native town and the academy at East Machias. After leaving school he taught for eight years. He then engaged in business in Harrington, and so continued till 1869, when he came to Boston and entered the employ of Mr. Simmons (proprietor of Oak Hall) as salesman. The latter position he soon resigned to engage in the manufacture of jewelry cases, which business he carried on for thirteen years. 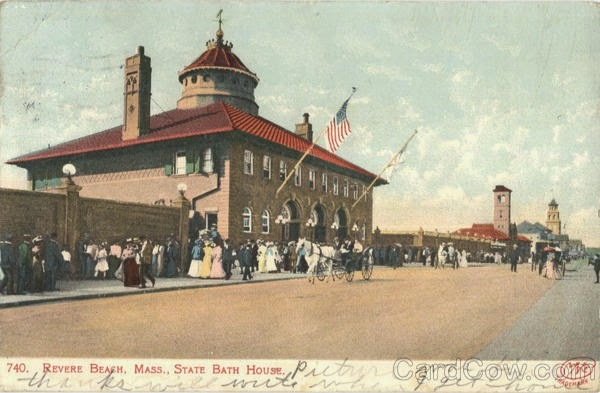 In 1883 he settled in Revere, Mass., and he purchased real estate, which he began to improve. 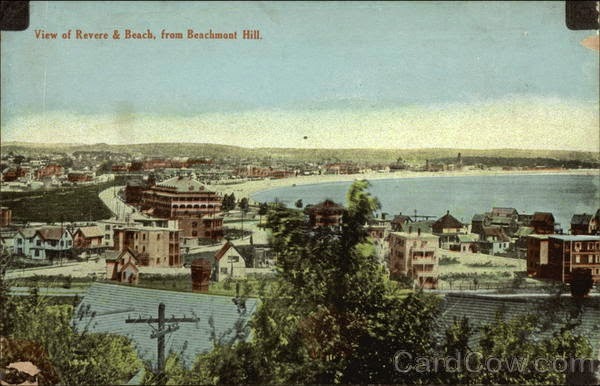 He has been prominently identified with the up building of the town, especially that part of it known as Beachmont. He married first, in 1863, Miss Augusta Nash. 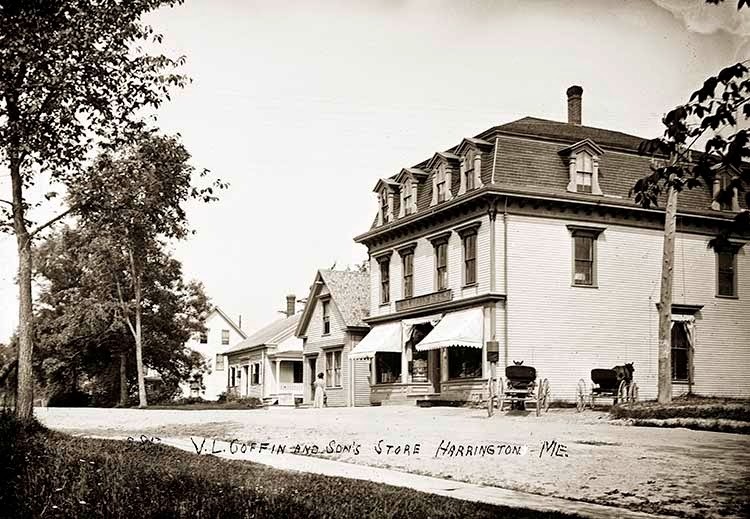 She died in the town of Harrington, Me., in 1869, leaving two daughters — Carrie and Elizabeth. Carrie, who was a graduate of the State Normal School, d. in 1886. 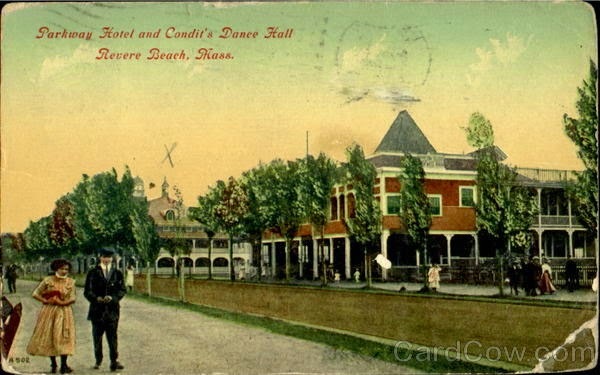 Elizabeth, who was a prominent teacher in Revere for several years, married Edward Parker, and lived in Boston, and has one daughter, Helen Coffin Parker. Mr. Coffin married for his second wife Abbie F. Whitmarsh, of Dighton, Mass. He has always taken an interest in educational matters, and served several years as a member of the Revere School Board.